No library's complete without the classics! 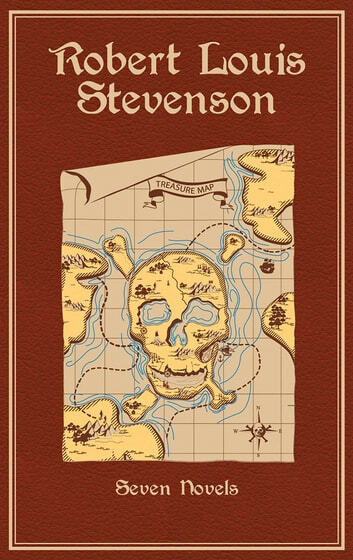 This edition collects the greatest works of Robert Louis Stevenson, whose stories of excitement and adventure will never be forgotten. 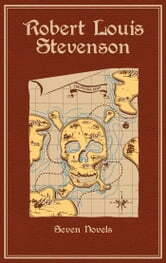 Featuring the full texts of Treasure Island, Prince Otto, Strange Case of Dr. Jekyll and Mr. Hyde, Kidnapped, The Black Arrow, The Master of Ballantrae, and David Balfour, this Canterbury Classics edition of Robert Louis Stevenson collects his greatest yarns. With an introduction by a renowned Stevenson scholar that illuminates his meanings and intentions, this edition is perfect for new and old fans alike.